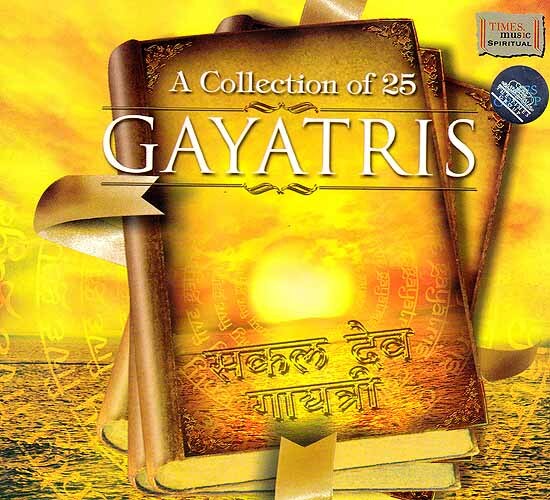 25 Gayatri Mantras – Multiple routes to a powerful life! The Gayatri, a universal prayer enshrined in the Vedas is recognized as the most ancient and powerful mantra that liquidates darkness. It is a Mantra that can be commonly prescribed for all since Gayatri is believed to be the creator of the universe and there is nothing that resides outside its power. Gayatri Mantra is believed by millions across the globe to invoke the energy of the sun to bless life on earth, enabling all devotees to destroy their sins and to embrace the Supreme Self. It is considered to cleanse the mind, eradicate pain and ignorance, unleash liberation and bestow health, beauty, strength, vitality, power, intelligence and magnetic aura. The Gayatri mantra has all three elements that figure in the adoration of the God: description, meditation and prayer. The first nine words of the mantra – Om – Bhur – Bhuvas – Suvah – Thath – Savithur – Varenyam – Bhargo – Dhevasya – itself represent the attributes of the Divine. This mantra is the torch of spiritual wisdom. 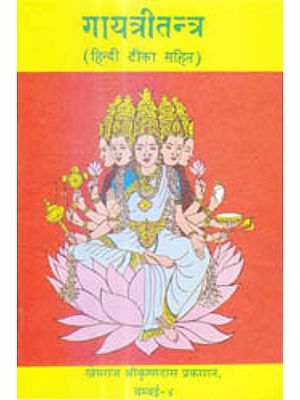 Using this torch of spiritual wisdom as a base, various Gayatri mantras were created to revere different expansions of God, Demi Gods and Planets, pacifying the peculiar facets of each. These powerful Gayatri mantras are believed to enable one to appease one’s favourite God and his incarnations. From this vast and potent collection of 25 Gayatris, chant Krishna Gayatri for alluring success, Lakshmi Gayatri to get blessed with wealth, luxuries, promotion and status, Raam Gayatri for ensuring security and status, Shiv Gayatri for easing problems, gaining peace and prosperity and Soorya Gayatri for freedom from disease amongst others. Chant Shatakshar Gayatri, the most potent Gayatri of the lot consisting of 100 words for warding off all evil powers. 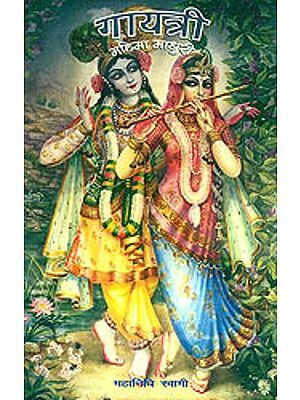 For maximum benefit, the devotee should chant these Gayatris in an appropriate state of mind, after daily regular worship regime, preferably in the calm and serene early hours of the morning. Repetition of these Gayatri mantras with feeling, faith, and devotion is believed to secure for the devotee the grace of the presiding deity. Awaken your intuitive powers and get ready to open the door to cosmic consciousness!